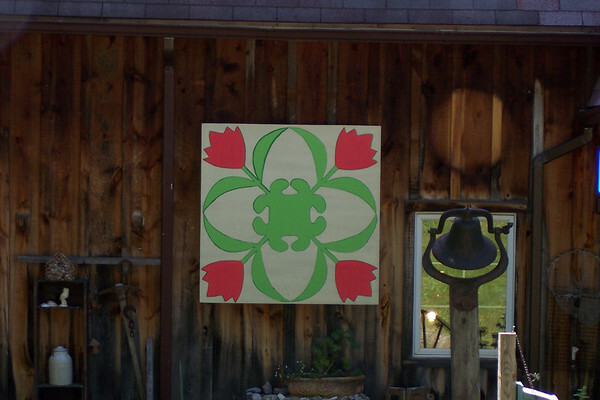 Bright quilt squares decorate area barns — five currently installed with five more in production or planned — providing a splash of history to passerby. Barns enthusiast and township resident Evelyn Johnson is spearheading the project that both honors America’s cultural heritage as well as lures people to explore the Old Mission Peninsula. The Feiger family’s business, Walt’s Antique Barn, features a mellow, antique-looking quilt square whose design dates to the Civil War.